Oregonians have a proud tradition of giving back to distinguished or disadvantaged members of society. Businesses have broken barriers to provide better service to groups like seniors, veterans, new families, and vulnerable people, by offering discounted rates or donating services for a worthy cause. In one particular and familiar industry, however, the state will not allow such generosity. Customers in the aforementioned groups looking to move from one home to another, who could benefit from special offers, would find themselves out of luck, thanks to an apathetic state agency with misaligned priorities. Not everyone will accept this, though. 2 Brothers Moving and Delivery, a home moving business in Portland, has challenged the status quo of the residential moving industry for years. In addition to moving and rearranging homes, company founder Adam Sweet has been shifting the legal landscape of how to start a home moving company in the first place. After a much-publicized state police sting operation embroiled Sweet in a legal tangle about whether he, then a college student, could move other people’s furniture without permission from established moving companies, he challenged the law and won. 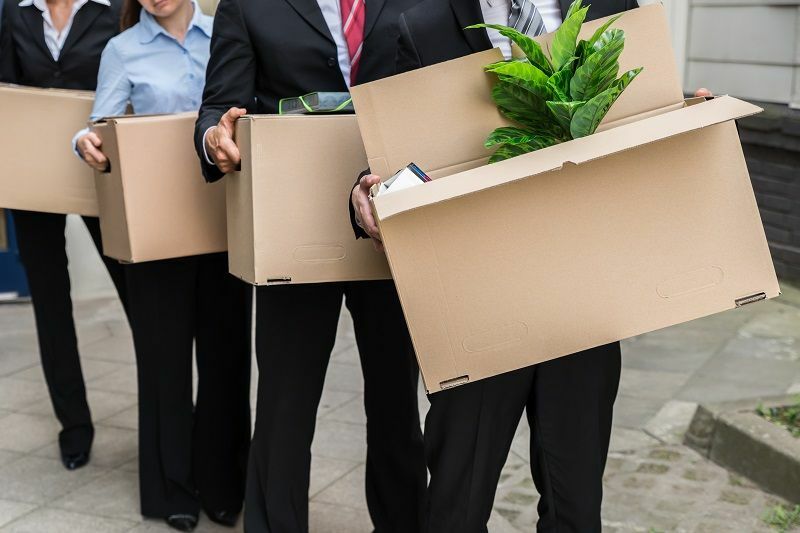 No longer would new moving businesses have to justify their existence to the competition. Now, Sweet wants to change another part of the law, one that’s just as unfair to even more people. However, those with the most influence in this oversight process rarely approach this standard from a customer’s perspective. What is “fair and reasonable” to industrial moving companies who rarely make residential moves (the companies with the loudest voices within ODOT) may not be “fair and reasonable” in terms of residential customer benefit. Pressured by mountains of impending paperwork, small home moving businesses often find it easier to accept the proposed rates of these larger companies, rather than requesting individualized rates. ODOT employees end up determining what is fair and reasonable, on everything from the price of boxes to move your television to whether you pay per hour and miles moved or by the weight of your furniture. The state tries to tell businesses what the consumer wants, and oftentimes they are simply wrong. Leaving aside whether household moving services are a natural monopoly—defined as an industry with nearly insurmountable entry barriers that render competition almost impossible—ODOT, under a “fair and reasonable” cloak, prevents customers from having options that would be offered in any other industry. Discounts are not allowed, meaning seniors, veterans, or any other group for any other reason cannot receive a lower price, even if the business wants to offer it. Donating services as a charity to individuals, such as transitioning homeless individuals or those with cancer, are prohibited. Undercharging a customer based on the published tariff rate results in a series of increasing fines, culminating in the state revoking the company’s ability to do business at all. If the goal is to ensure that customers are not fleeced by moving companies adding hidden fees, Sweet sees a simple solution: include proposed exceptions in the published tariffs. “If it’s published in the tariff, you should be able to charge it,” he says, and that includes discount options. The Department of Justice already handles cases of business fraud, and law enforcement already has mechanisms for dealing with those situations. Why should ODOT make the process more complicated to the disadvantage of customers? Most Americans move eleven times during their lives, meaning this question usually arises nearly a dozen times. Ultimately, it turns out that consumers really do need protection, but not from their own shortsightedness or from home moving businesses. Rather, the real risk comes from the anti-consumer mantras echoing through the halls of ODOT, determining how good or bad of a deal individuals and families can get during moving season. Jakob Puckett is a Research Associate at Cascade Policy Institute, Oregon’s free market public policy research organization.